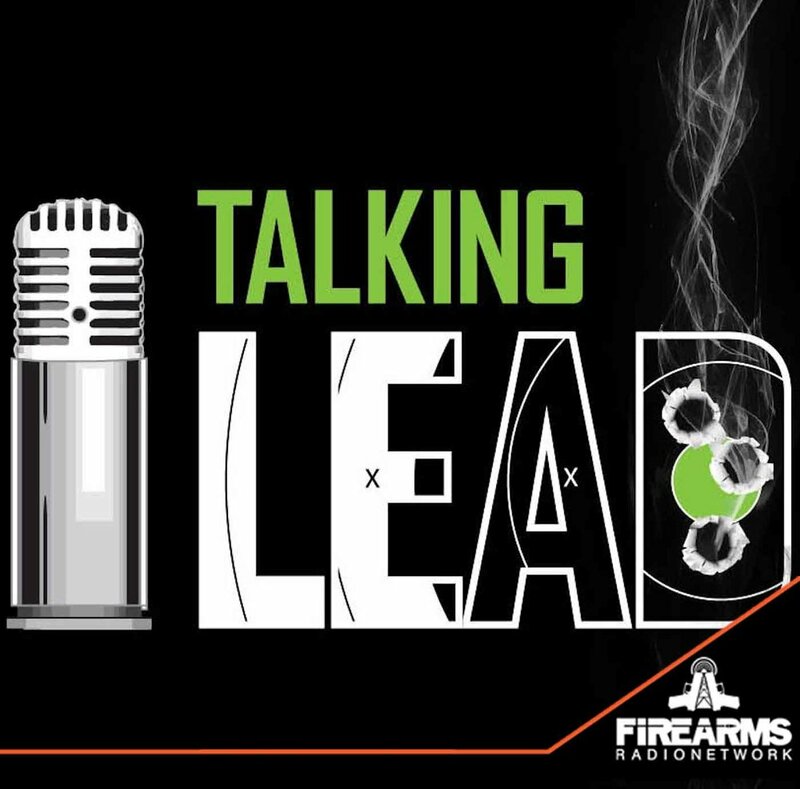 Thanks for tuning in for another episode of the Talking Lead Podcast. Bringing you more great interviews from the 2019 SHOT Show at the "Official Leadquarters" of Buck Knives. This week Lefty's special guest is Commander Tom Coulter Navy SEAL (retired). The Commander enlightens us on the differences of each SEAL Team and East Coast vs West Coast Teams. Lefty hits the Commander with the Talking Lead "New Guy" questions. Some highlights include motorcycles and a 1971 Ford Mustang Boss 351. Also dropping in to make a SPECIAL announcement is Rob Pincus. A new collaboration with I.C.E. Training and Talking Lead has been made. You know that means savings for the Lead Head Brigade. Listen in to find out the details. Commander Coulter is a retired U.S. Navy SEAL commander who served as a SEAL for 27 years, and is considered one of the world’s leading technology security experts. He retired as Chief of Staff, Naval Special Warfare, Group 2, the East Coast Command for SEAL Teams 2,4, 8, and 10 and started the high tech procurement arm for Naval Special Warfare. His other postings included Commanding Officer for SEAL Team Three in Southwest Asia. He was also involved in the training of more than 7,000 foreign Special Forces operators and more than 70% of today’s top SEAL team commanders. Two more recipients of the Talking Lead-Buck Knives-Streamlight-FLEOA EDC Pocket Dump Rewards Program is announced.